In 2017, CNCM released 3 special collections to mark and celebrate Canada's 150th anniversary. 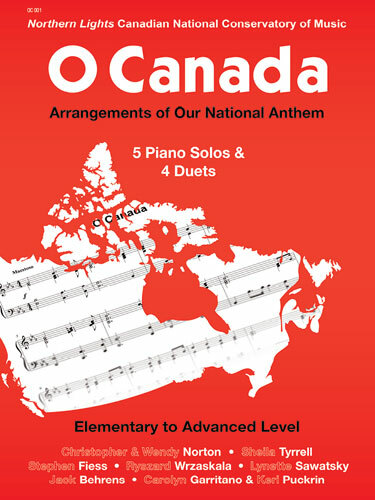 Filled with your favourite Canadian composers, including piano solos and duets and spanning elementary to advanced levels, these collections are treasured keepsakes and essential repertoire for any studio library. O Canada this is a fresh new collection of arrangements – 5 solos and 4 duets – from elementary to advanced level. 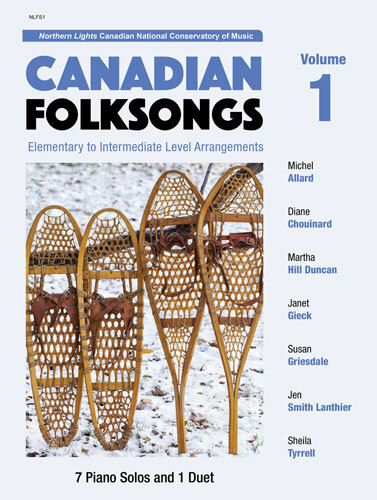 Arrangements by: Christopher & Wendy Norton, Carolyn Garritano & Keri Puckrin, Ryszard Wrzaskala, Lynette Sawatsky, Sheila Tyrrell, Stephen Fiess, Jack Behrens. 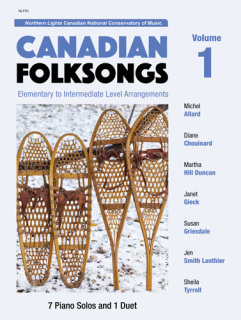 Canadian Folksongs, Volume 1 has 7 solos and 1 duet – from elementary to intermediate level. Arrangements by: Martha Hill Duncan, Diane Chouinard, Jen Smith Lanthier, Janet Gieck, Susan Griesdale, Michel Allard and Sheila Tyrrell. Canadian Folksongs, Volume 2 has 6 solos and 1 duet – from late intermediate to advanced level. 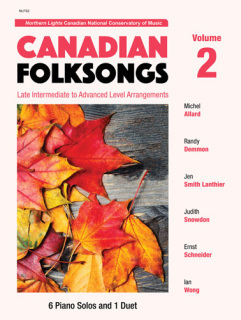 Arrangements by: Michel Allard, Randy Demmon, Jen Smith Lanthier, Judith Snowdon, Ian Wong and Ernst Schneider.